This program is little bit different than my other program and this is manily for Indian national having mobile phone.Do you want to get paid for log in ,upload photo,write blog,write poll,comments and send SMS? This program will pay for all above mentioned activity.This is really great.This program is Evoltree . What is Evoltree? 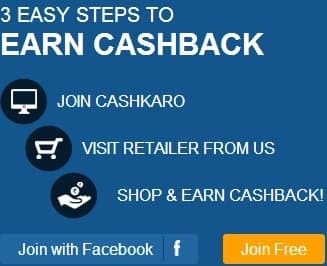 This looks like a social networking website like Orkut,Myspace and facebook but you have an opportunity to earn money in form of mobile prepaid card and also you can send free SMS . What is payment mode available? There is currently only one payment method that is mobile prepaid card.You will get point for every activity like for log in -1 point ,upload photo-1 point ,Send SMS- 1 point etc.Once your account balance reaches to 500 points,you can redeem your points in form of mobile prepaid card worth Rs100.1 point is equivalent to 20 paisa. Now you are excited to join this program . Your link to join evoltree is here. Join evoltree free of cost and start earning money.